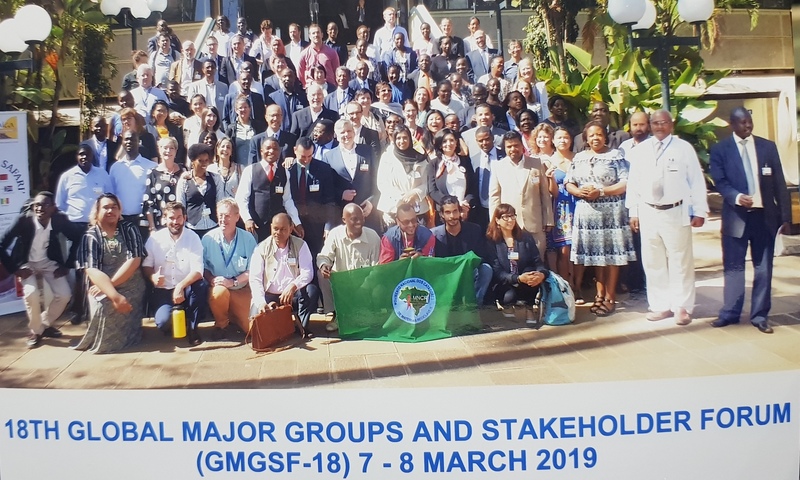 In Nairobi, on March 7, 2019 started Global Major Groups and Stakeholder Forum (GMGSF). 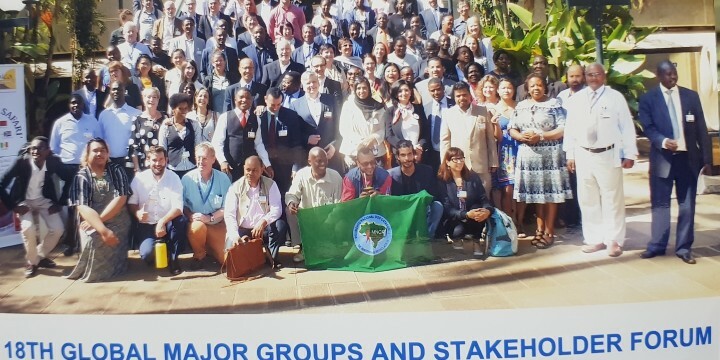 GMGSF is unique opportunity for civil society organisations to engage on agenda of the 2019 UN Environmental Assembly. 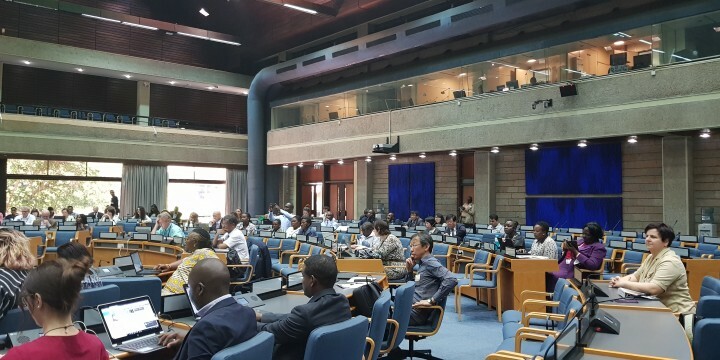 The Forum is focused on INNOVATIVE SOLUTIONS FOR ENVIRONMENTAL CHALLENGES AND SUSTAINABLE PRODUCTION AND CONSUMPTION. As UN Environment accredited , EASD is participating. We also participate as the EEB network member and ENV.net regional network member. After this meeting, we will participate at Science, Policy and Business Forum (9-10 March), UN Environment Assembly (11-15 March) and side events, Green Tent events and Sustainable Innovation Expo.